How Far is Pharande Woodsville Phase III? 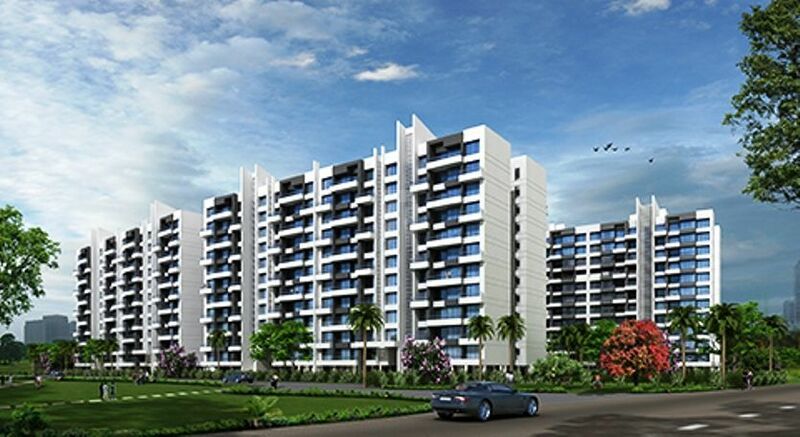 Pharande Woodsville Phase III is developed by Pharande Spaces in Pune at Moshi. The project which will catch your eyes at the first look, a star in the northern sky which fulfills your desire of perfect home in Pune city which is beyond your expectation which you always dreamed of. The project loaded with a plethora of amenities and distinct features to make sure the residents lead a hassle-free life at Pharande Woodsville Phase III. From a strategic location to best amenities and from the best-in-class specifications to meaningful offerings, everything is well planned and carefully placed for the residents. Come and explore the Woodsville Phase III, you will get more reasons to be a part of this elegantly designed project with the best architecture and wonderful interiors and exteriors. 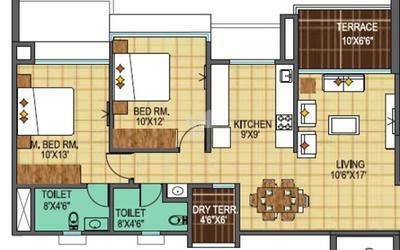 The project offers the apartment for sale in Moshi, Pune. 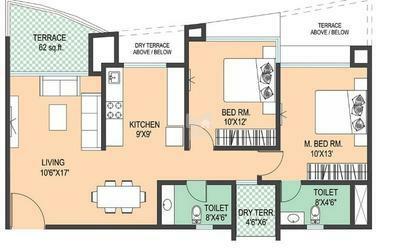 Where 2BHK flats super built-up area are 1061 Sq ft, 1229 Sq ft and 3BHK flats super built-up area is 1539 Sq ft, 1570 Sq ft. Located in In Moshi right next to the bustling Pradhikaran having proximity with commercial hubs you can enjoy perfect work-life balance, with environment-friendly features and well connected to Pune & PCMC's prime destinations. Pharande Woodsville is adorned with an array of amenities to make sure the residents have a cherishable moment with your loved one. Some of the amenities are a swimming pool, jogging track, children’s play area, games room, landscape, and gym.